With a whole bunch of bingo sites online these days they’re all trying to get new players in the doors, one of the ways that they do so is with first deposit bingo bonus. This enticing way to give your balance a bit of a boost is a marketing tactic that a lot of sites use, but are they as good as they first appear? A first deposit bonus is a reward for players when they commit their cash to a new site for the first time. As an incentive the site will then give a percentage extra to this money in bonus funds to use on that site. The amount that players get for this bonus can vary wildly from operator to operator so this is always something to look out for when you’re searching for a new place to play. They can also be part of an overall, multiple part welcome bonus that will give players funds for making second and third deposits too. They’re not always paid in funds, they can also be credited as free bingo tickets or free spins on slot games. These sites want you to deposit as much as possible and by expressing this as a percentage, the more you add the more free bingo cash you get. The percentage is what amount of your deposit they’ll add for you, for instance a 100% bonus would double your money. They can mount up much more than this though so you might see a 300% deposit, which could add three times your original amount to the balance. First deposit bonuses are just one of the ways that sites try to increase their player ranks but these are all very different. 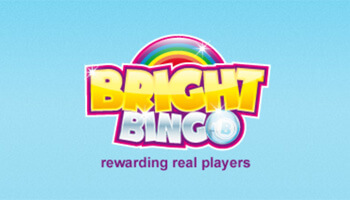 No deposit bonuses are seen by some as the best welcome bonus bingo but they do come with a lot of restrictions. You don’t have to put any money into your account to get this bonus but as a result they are significantly smaller. They also come with much larger wagering requirements and you won’t be able to withdraw them unless you win big. 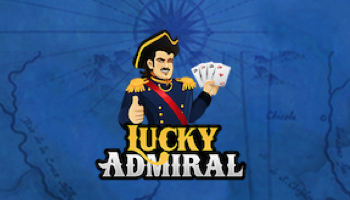 Newbies are also sometimes rewarded with a period of free games which can be helpful when acclimatising to a new site.  Some sites will give their players a first deposit bonus as well as free games and spins so the two aren’t mutually exclusive. Are there T & Cs to be aware of? As with any bonus there are terms and conditions that you should research before you claim them. These will be different depending on the site so shop around to ensure that you’re not getting yourself into an unprofitable offer. There will be wagering requirements on your bonus so you’ll need to check each site to see which one has the lowest wagering requirements. When you’re ready to dive in and claim the best first deposit bingo bonus out there, we have a few suggestions on where to begin. Wink Bingo – This first deposit bingo bonus comes in two parts, first you’ll get a 250% bonus on your first £10 and then you’ll get the chance to win another £15 – £1000 on the prize wheel. Also, use the ‘WINKBINGO60’ promo code from us to get another £10! 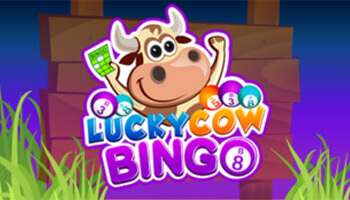 888 Ladies Bingo – When you play here you can change £10 into £50 to play with on their site, which is ideal since they have so many games that you’ll want to play. Cheers Bingo – This site adds some pop to your life with a free £20 when you deposit and then the chance to win £2,500 in bingo bucks with their prize wheel.